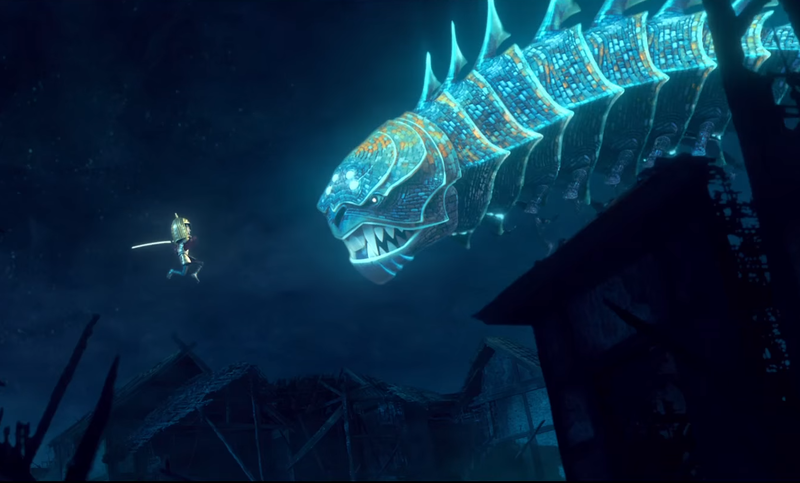 The first teaser trailer for Kubo and the Two Strings did a fantastic job of getting people excited for Laika’s latest animated masterpiece. Now, a new trailer has come along, opening up the movie in a big way and making a great case for it to be high on your ‘most anticipated’ list. Seeing the studio try their hand at a sweeping, fantasy epic, Kubo and the Two Strings looks absolutely breathtaking, with a fantastic voice cast including Charlize Theron, Matthew McConaughey, and Rooney Mara, and promises to be a change of pace from the likes of Coraline and The Boxtrolls, while still keeping everything that has helped put the studio on the map.